Our professionals offer residential gate repair services and rush in assisting clients in the local area as soon as possible. Our experience in gate openers used for residential use in California allows our company to help you deal with all related issues. 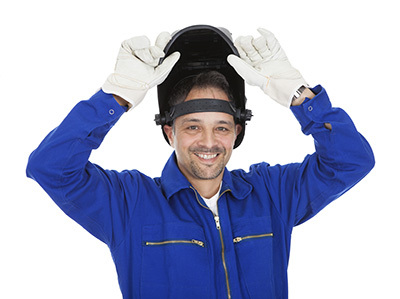 We offer welding services, intercom repair and maintenance. We at “Gate Repair Yorba Linda” are providers of affordable gate and opener services, and after years in the industry we are experienced at our craft. With us you can rest assured that your gate will open and operate smoothly, reliably and safely on a daily basis. We install new systems, conduct routine maintenance, and repair gates that have been damaged or worn down. Count on us for post repair, hinge welding, and even intercom repair and installation. When it comes to your gate, the sky is the limit. Call us anytime. Let us install new gates and automate them for you in a swift and effective manner. Our service is fully comprehensive and covers all details from panel painting to intercom programming. Get the basic instructions for driveway gate and opener maintenance from the following infographic. It’s got everything you need for a head start.